If you have been charged with a traffic law matter, you may be in danger of losing your licence. Traffic law matters cover all driving offences including driving while your licence is cancelled, driving while your licence is suspended or driving while unlicensed. It also covers licence appeals. If you have been charged with exceeding the speed limit by 30 km/h you will be suspended for 3 months and if you exceed it by 45 km/h you will receive a 6 months suspension. The Court has the power to reduce these periods in certain circumstances on appeal. 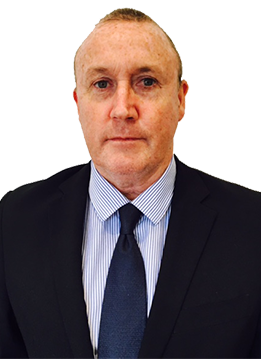 Daniel Lewis will ensure you are properly represented in all Traffic Law matters to achieve the best result.